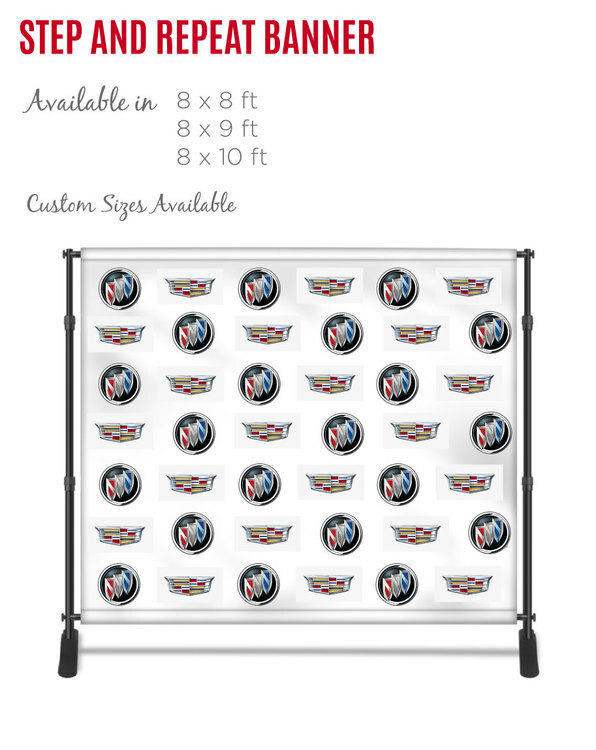 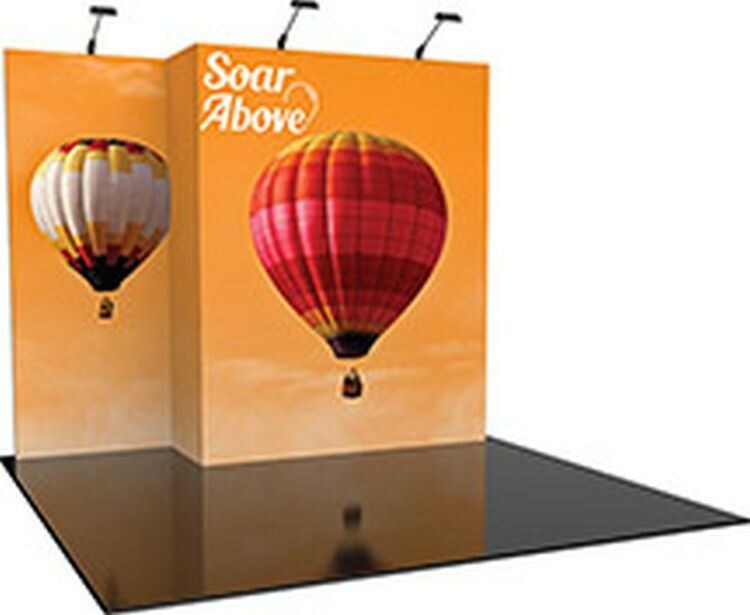 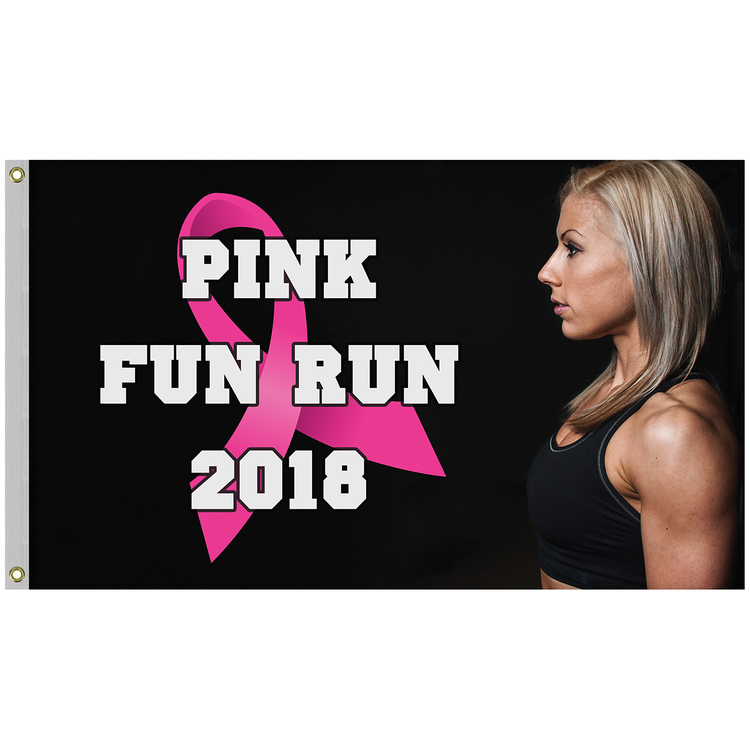 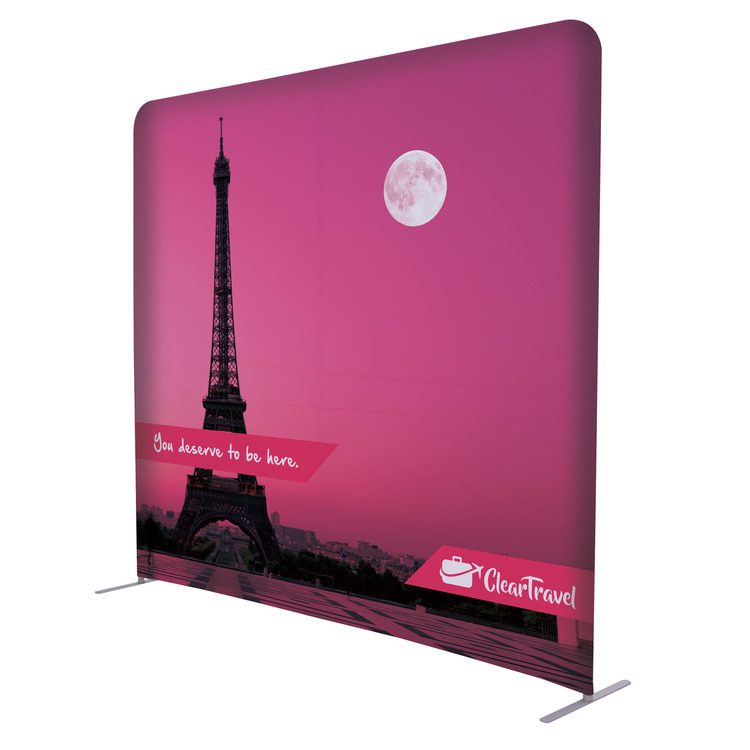 Vector Frame fabric light box Rectangle 02 features durable 100mm aluminum extrusion frames, push-fit backlit fabric graphics and LED edge lighting, and measures 36.3"W x 71.12"H . Single and double-sided graphic options are available. 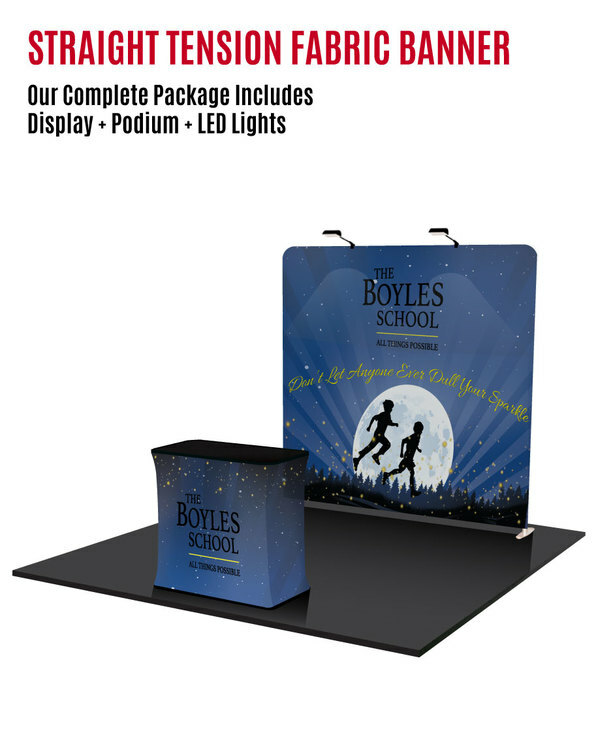 LED lights come adhered to the frame, making set-up as simple as assembling the frame, applying the push-fit graphics and plugging in the electrical cord! 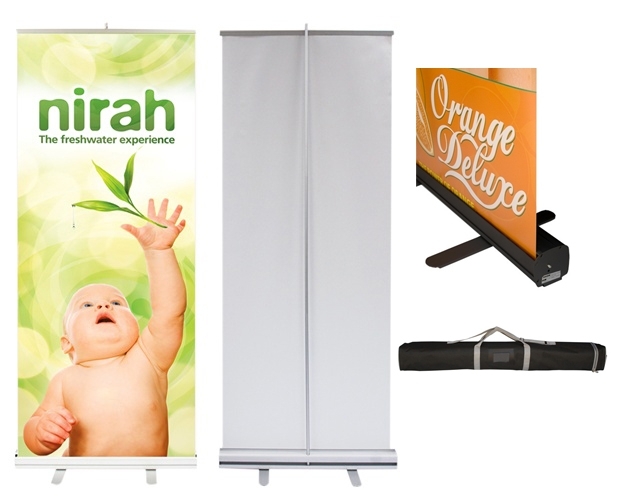 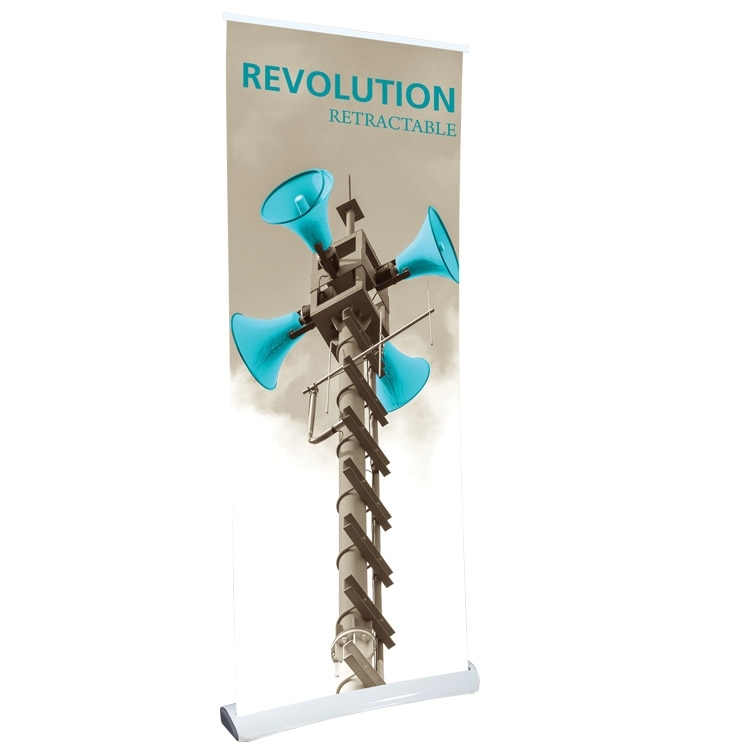 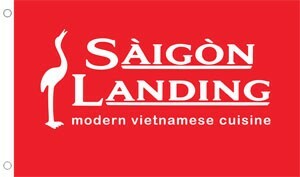 Revolution is a lightweight, injection-molded slick white plastic base retractable banner stand - the first of its kind! Revolution provides superior, high-end functionality, durability, ease of use and unique styling for an exceptional appearance. 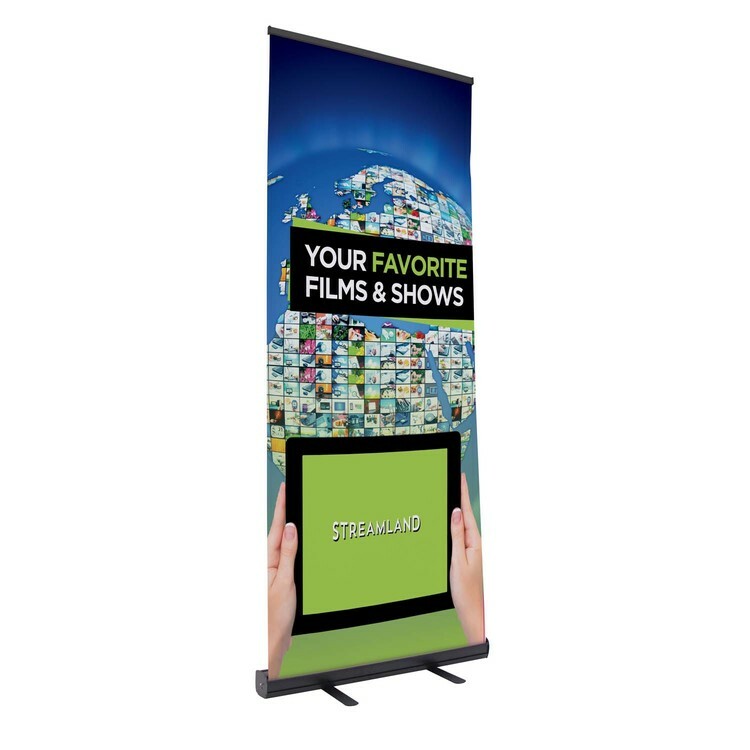 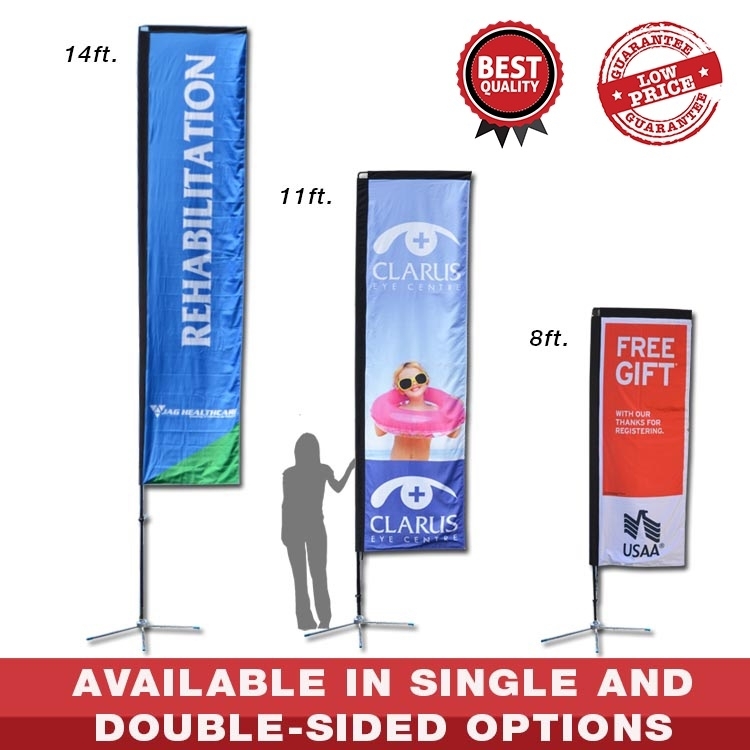 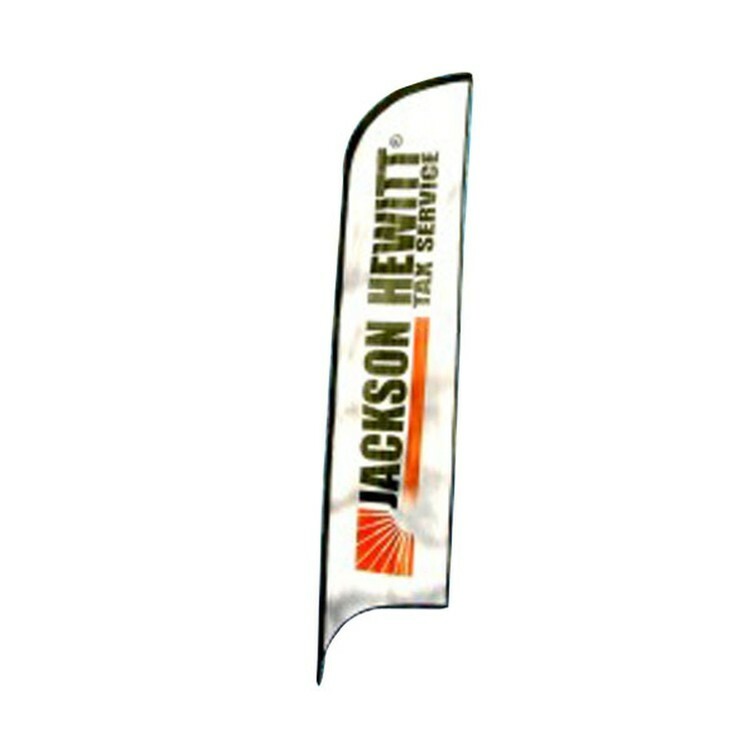 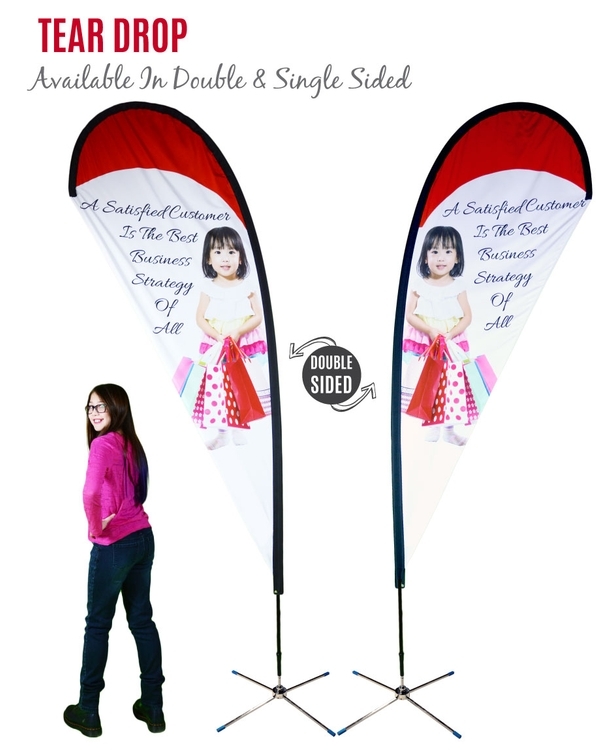 These sophisticated banners include a protective carry bag and feature a lifetime hardware warranty. 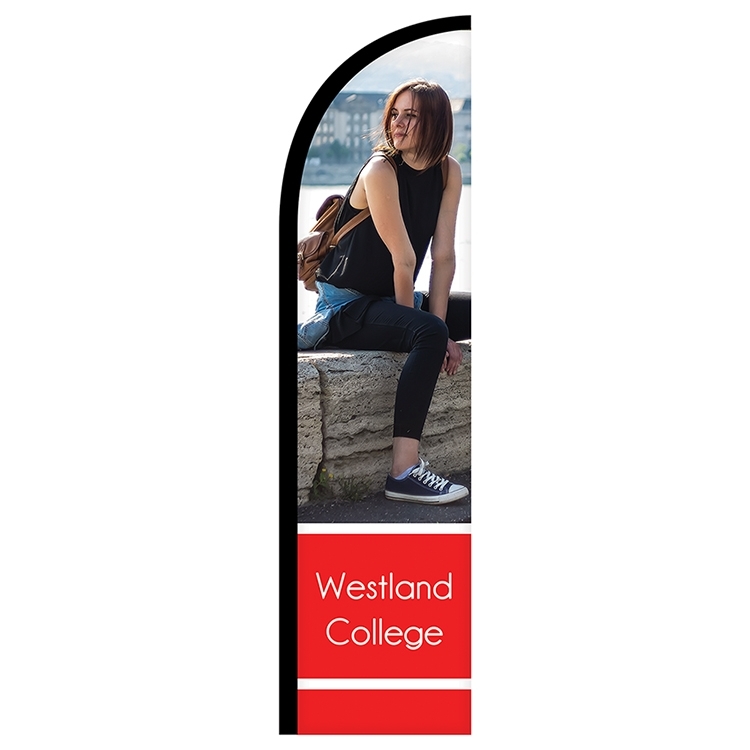 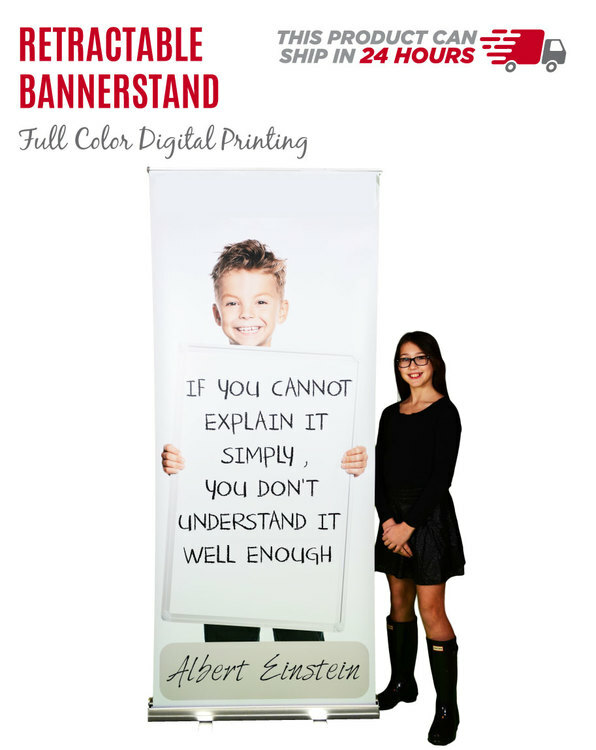 We print our banners on the finest quality digital large format machines. 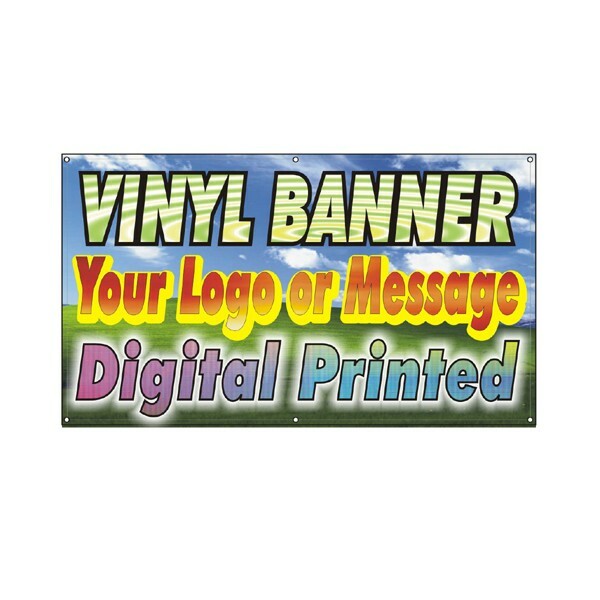 13 Ounce Heavy Duty Vinyl. 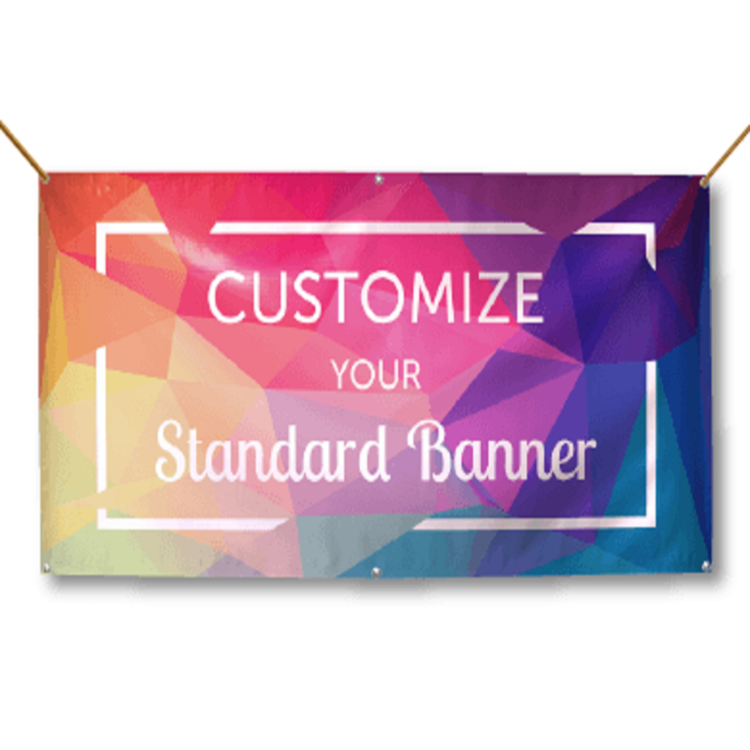 Full Color Graphics. 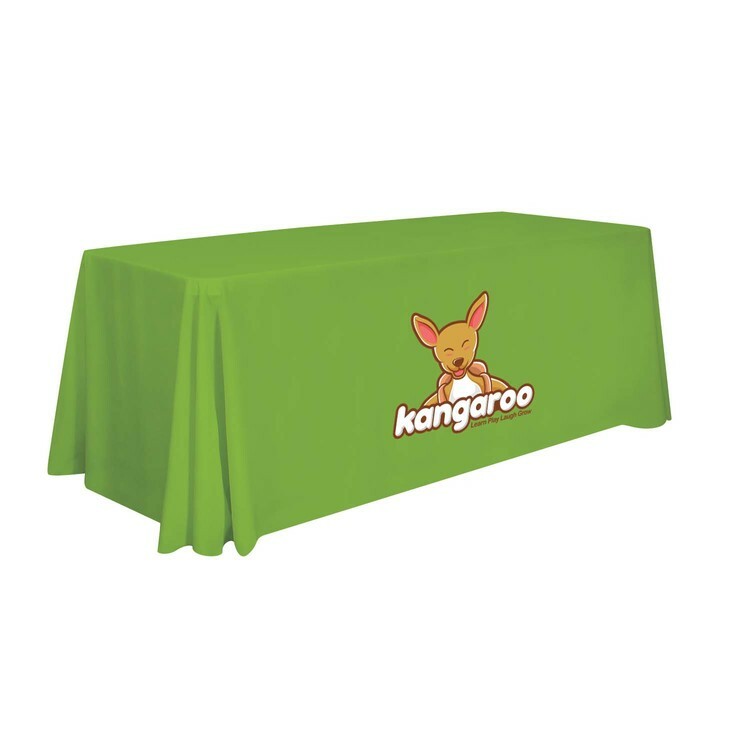 Comes with hemming and grommets. 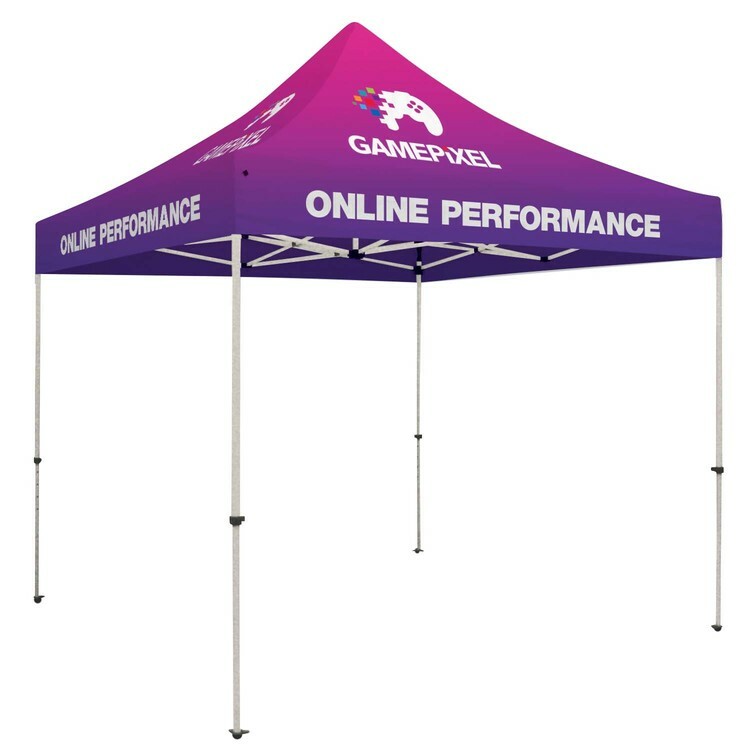 Fast production. 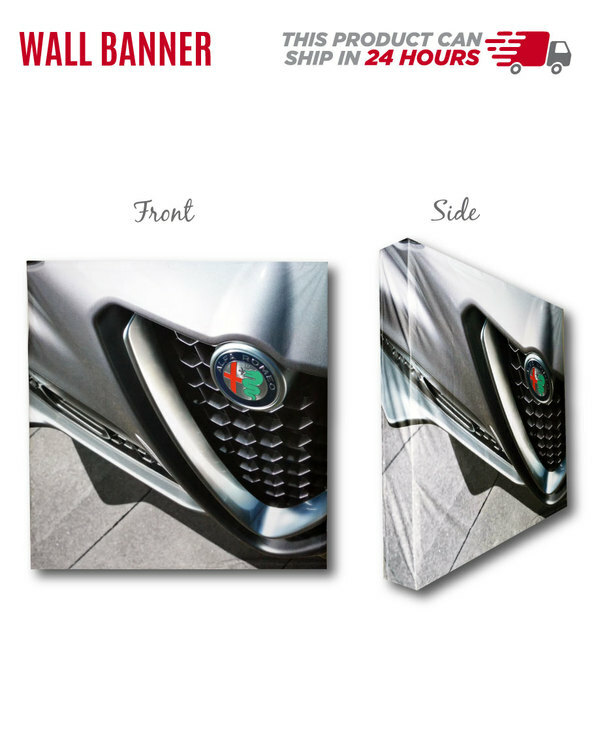 Grommets every 2 feet. 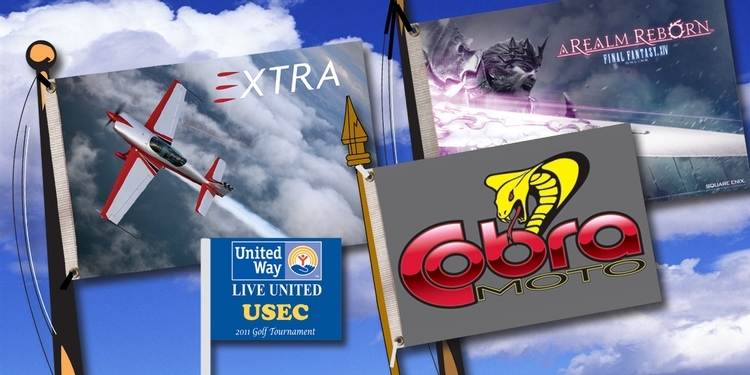 Custom Event Outdoor Advertising Sign and Banner. 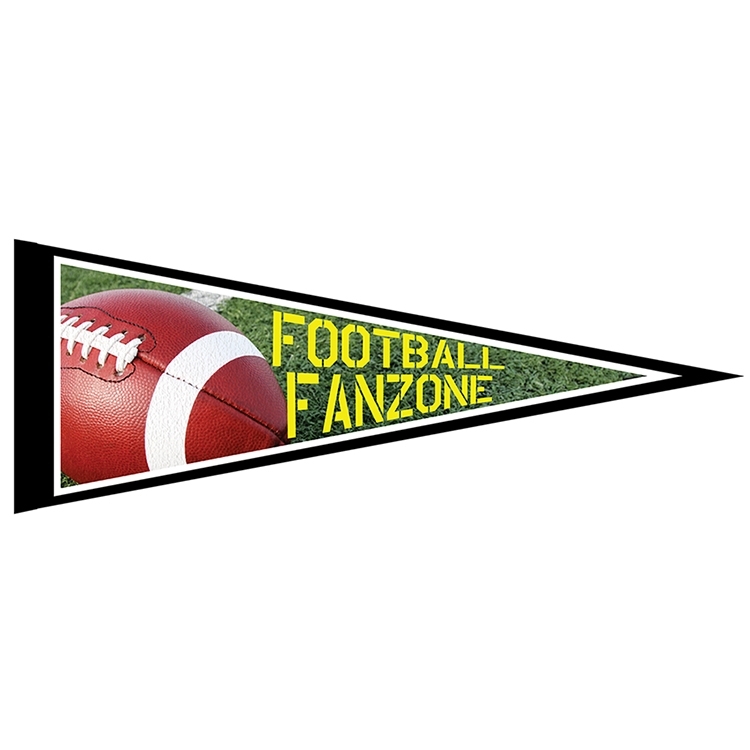 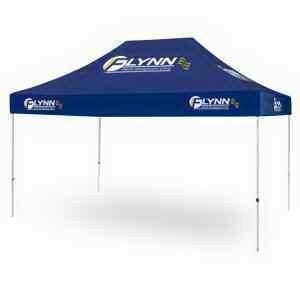 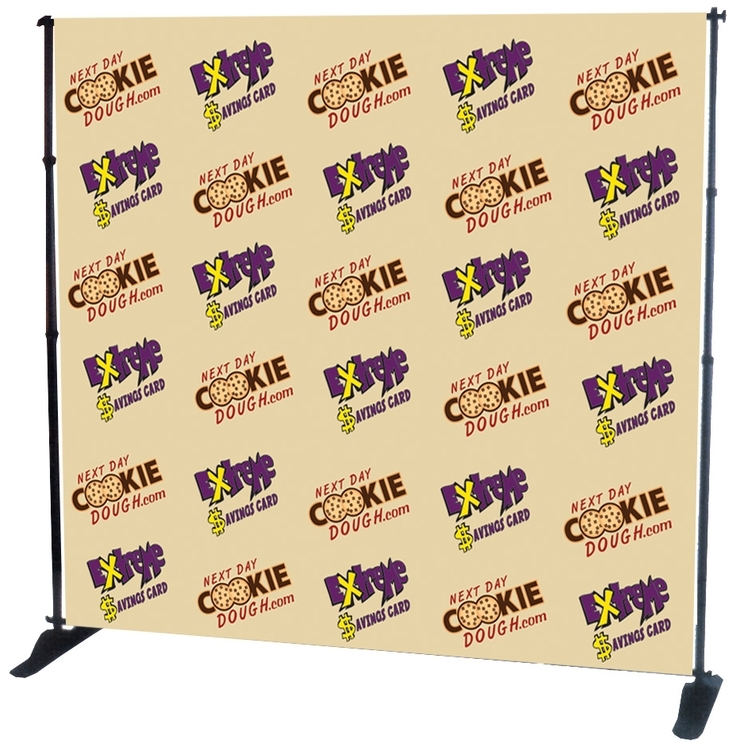 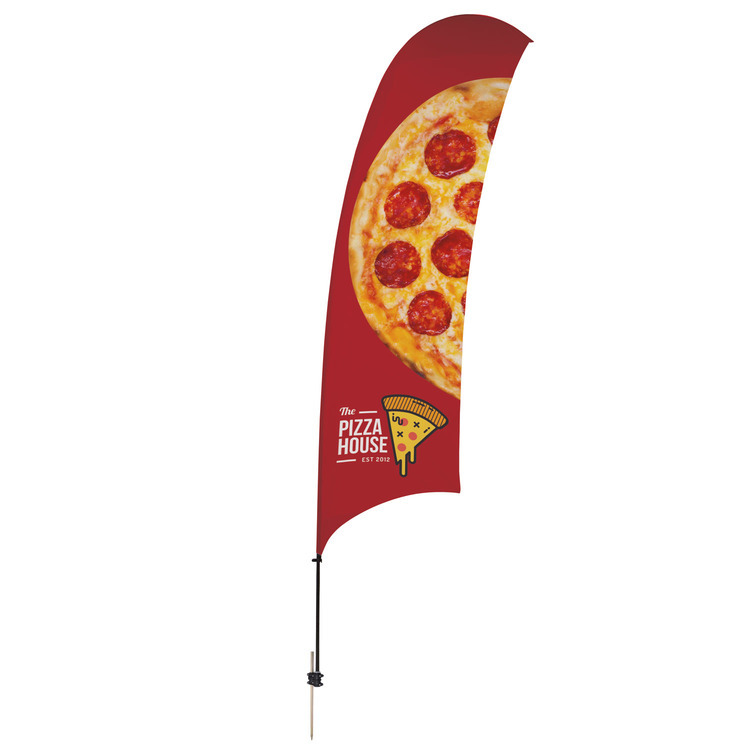 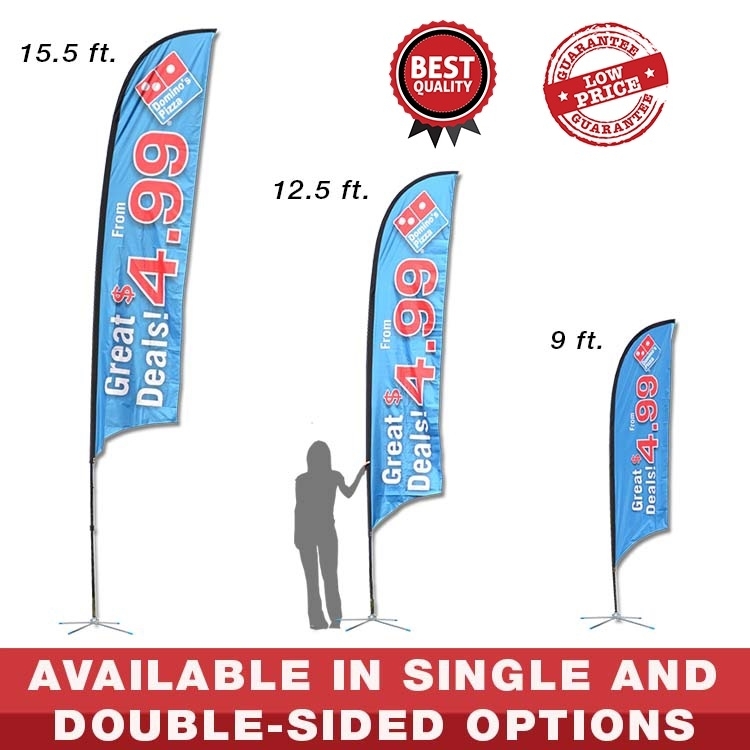 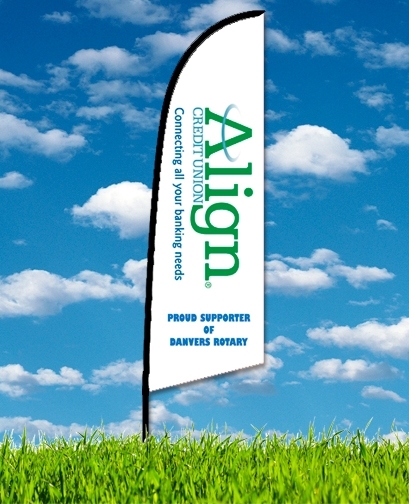 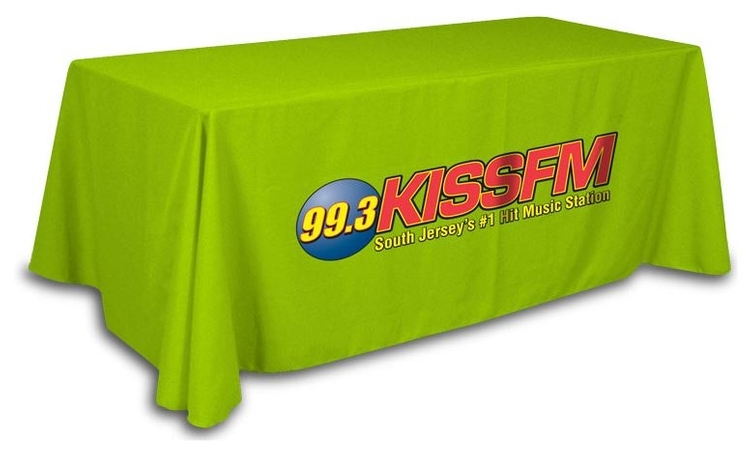 Vinyl banner and signs increase your visibility at events and sales for a low cost!